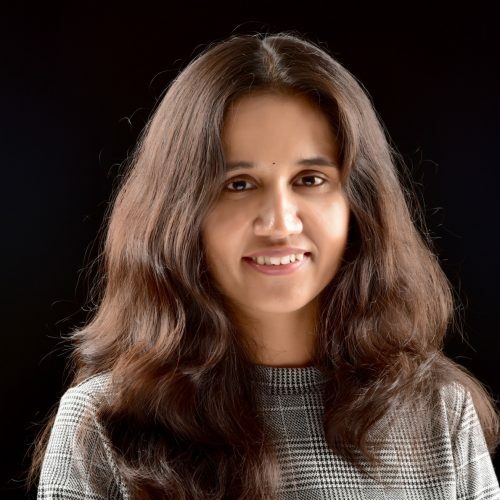 Goda Ramkumar is a Principal Data Scientist with the Data Science group at Olacabs. She leads the machine learning and optimization algorithms behind ride share pricing and matching for Ola Share. Prior to joining Ola, she worked on variety of problems in Airline Pricing and Revenue Management at Sabre for 10 years. She holds an undergraduate and Masters degree from IIT Madras. Our everyday life is dominated by powerhouses of AI/ML that started off small and grew big in different domains across transportation, food delivery, retail, e-commerce etc. This talk focuses on the common themes that cut across these domains and the importance of evolving to system thinking from model thinking illustrated through real-life examples of the journey from ideation to impact.